The song is sung by the musical's heroine, Eliza Doolittle, expressing her exhilaration and excitement after an impromptu dance with her tutor Henry Higgins - in the small hours of the morning. In a counterpoint during the second of 3 rounds, two maids and the housekeeper, Mrs. Pearce, urge Eliza to go to bed, but she ignores them. It was first performed by Julie Andrews in the original Broadway production of My Fair Lady. 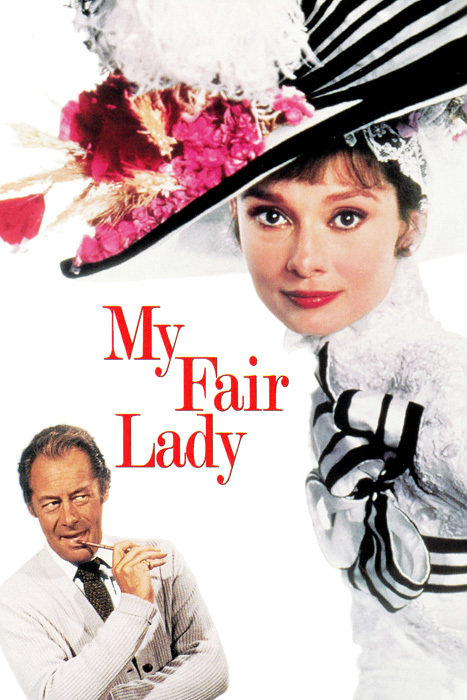 In the 1964 film adaptation of the musical, the song was sung by Marni Nixon, dubbing the singing voice of Audrey Hepburn, who played Eliza Doolittle. In 2004, Nixon's version finished at #17 on AFI's 100 Years...100 Songs survey of top tunes in American cinema. Hit versions of the song were recorded by Sylvia Syms, Dinah Shore, Angélica María, Ben E. King as an ATCO single, Frank Sinatra, Rosemary Clooney, and Jamie Cullum. It was featured in The Birdcage sung by Nathan Lane, Hank Azaria, Gene Hackman, Robin Williams and Dianne Wiest. Many actresses have also sung the song in the stage version of the musical including Martine McCutcheon, Laura Michelle Kelly, Amy Nuttall and Lisa O'Hare. 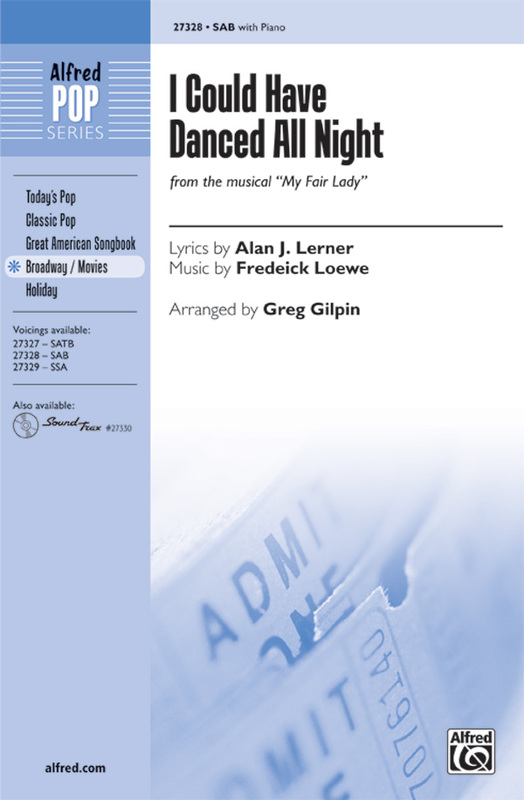 Andy Williams covered the song on his 1964 album The Great Songs from My Fair Lady and Other Broadway Hits. Shirley Bassey recorded and released this song on two 1965 albums, including "Shirley Stops The Shows" released in the UK, and 'Shirley Bassey Belts The Best' released in the USA. Petula Clark recorded a version for her 1968 album The Other Man's Grass Is Always Greener.